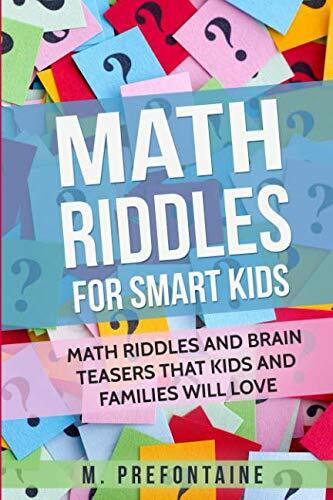 Brain Stretching Math Riddles for the Whole FamilyThis book is the second in a series of riddles books. 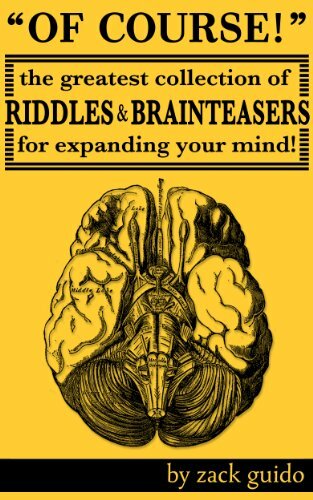 It is a collection of 150 brain teasing math riddles and puzzles. Their purpose is to make children think and stretch the mind. 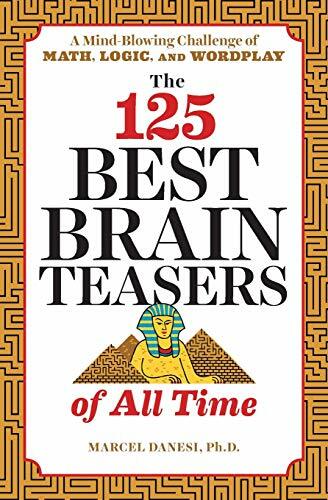 They are designed to test logic, lateral thinking as well as memory and to engage the brain in seeing patterns and connections between different things and circumstances.They are laid out in three chapters which get more difficult as you go through the book, in the author’s opinion at least. 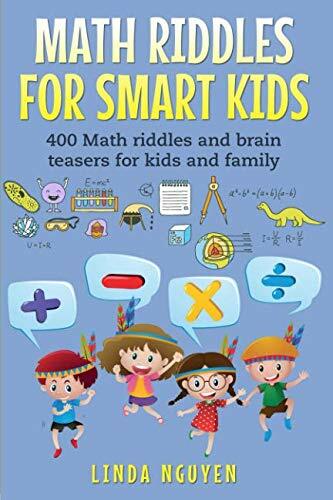 The answers are at the back of the book if all else fails.These are more difficult riddles and are designed to be attempted by children from 10 years onwards, as well as participation and support from the rest of the family. 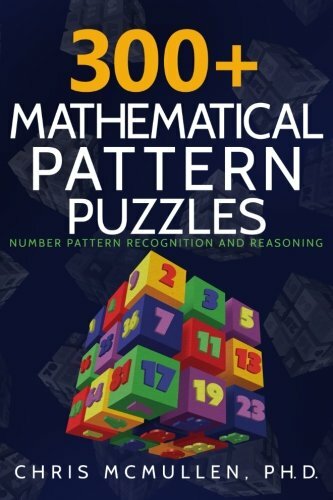 Enjoy a variety of mathematical pattern puzzles. 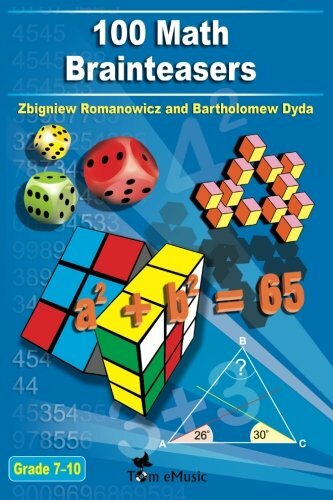 It starts out easy with basic patterns and simple puzzles, and the challenge level grows progressively. 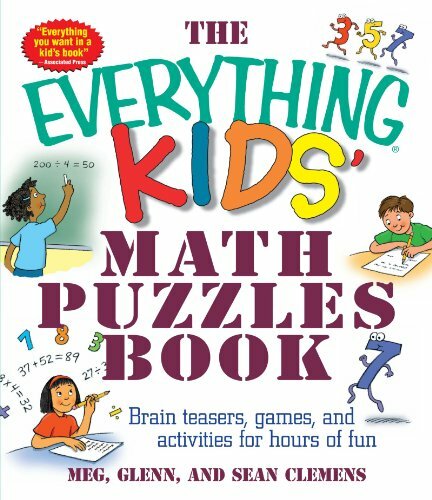 This way, puzzlers of all ages and abilities can enjoy many of the patterns and puzzles in this book.Patterns include:ArithmeticPrime numbersFibonacci sequenceVisual puzzlesRoman numeralsArrays and moreChallenge yourself and develop useful skills:pattern recognitionvisual discriminationanalytical skillslogic and reasoninganalogiesmathematicsAnswers and explanations for all puzzles can be found at the back of the book.Each chapter begins with a brief introduction or review of the relevant concepts, followed by 2-3 examples of pattern puzzles with explanations.